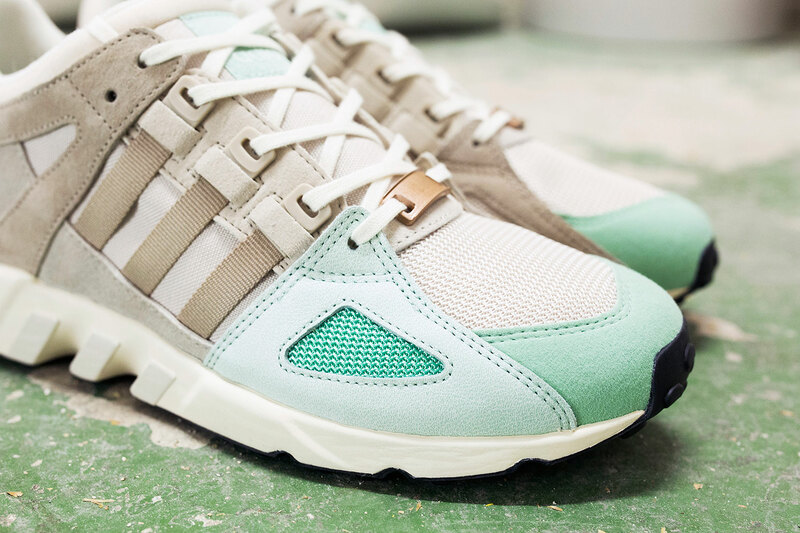 The latest from the Swedish boutique. 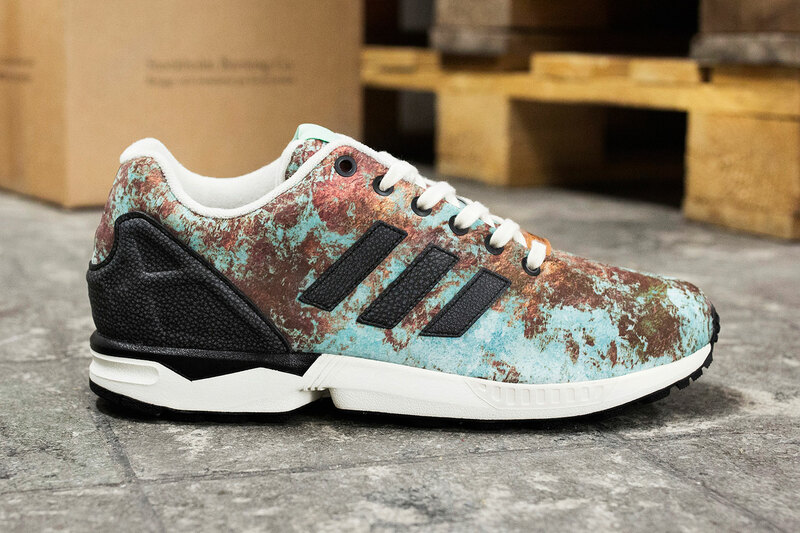 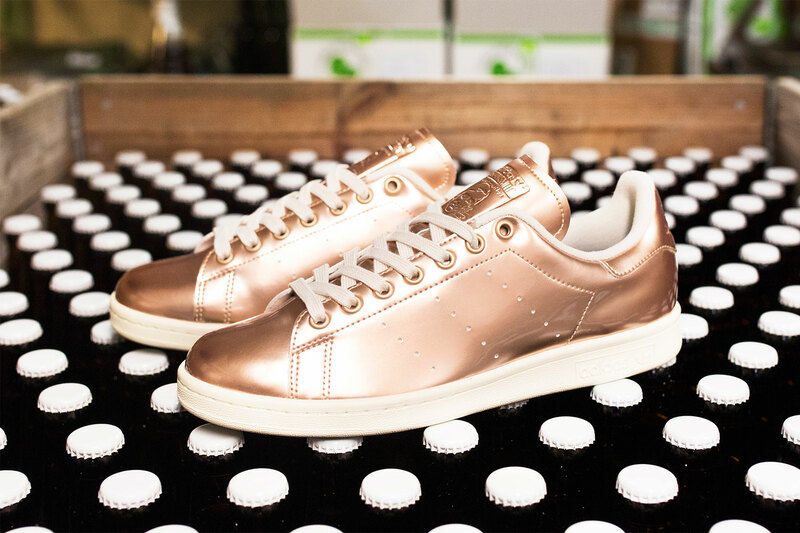 The worlds of craft beer and limited edition sneakers will collide via this new adidas Originals set from Sneakersnstuff. 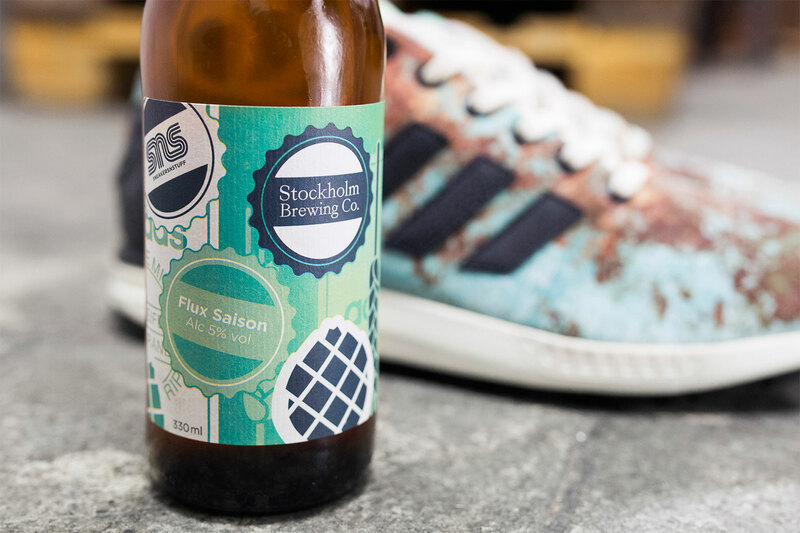 The shoes were created in partnership with SNS and Stockholm Brewing Co., the lone brewery standing in the Södermalm section of Stockholm – an area that a particularly big brewery used to call home. 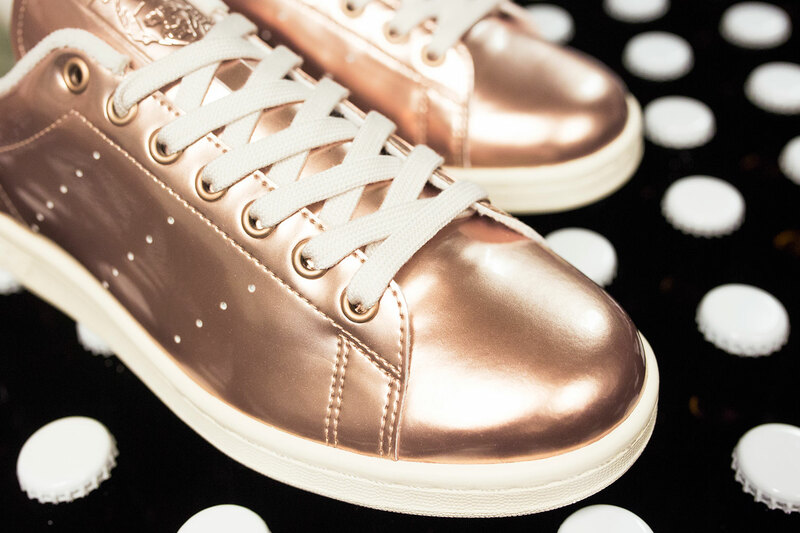 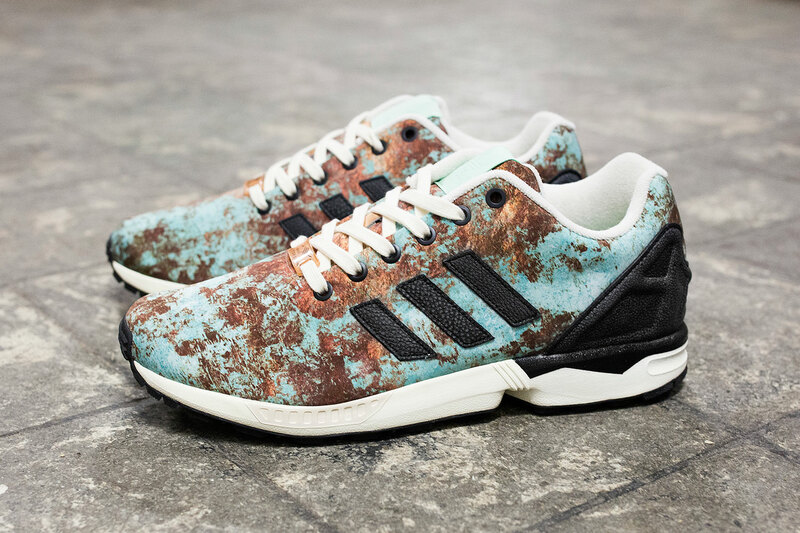 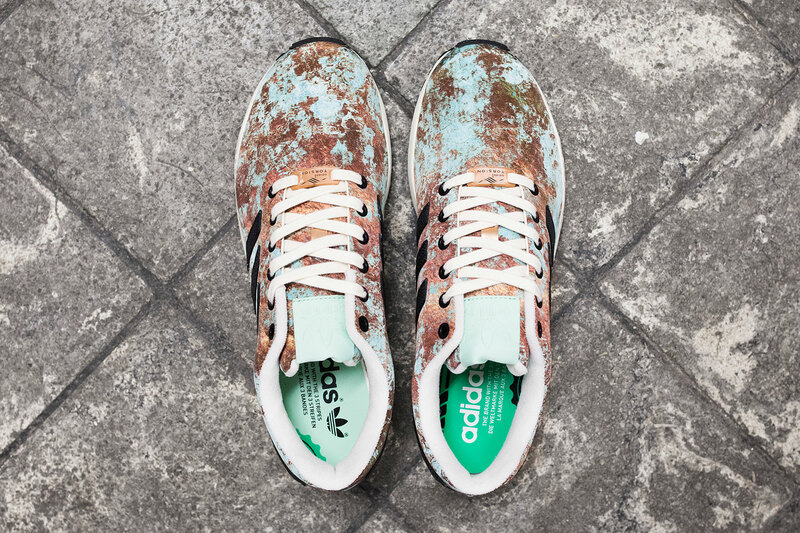 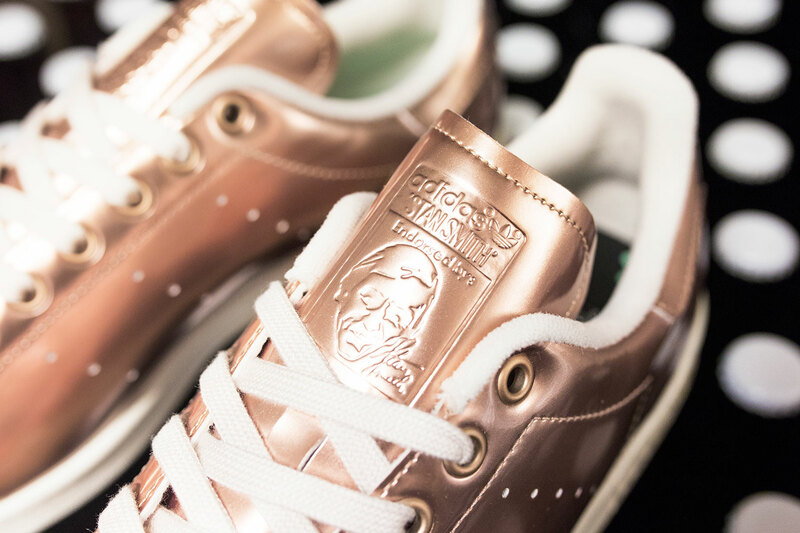 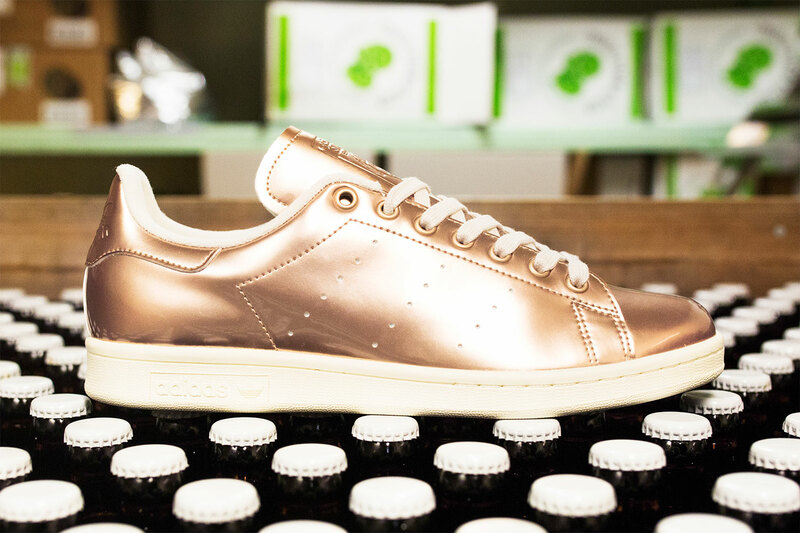 The three sneakers take inspiration from different parts of the production process, from the malt tones of the adidas EQT Running Guidance 93, to the copper kettle look of the adidas Stan Smith, to the ZX Flux that references the copper roofing at Stockholm Brewing Co. SNS even created their own limited edition beer to go with the shoes. 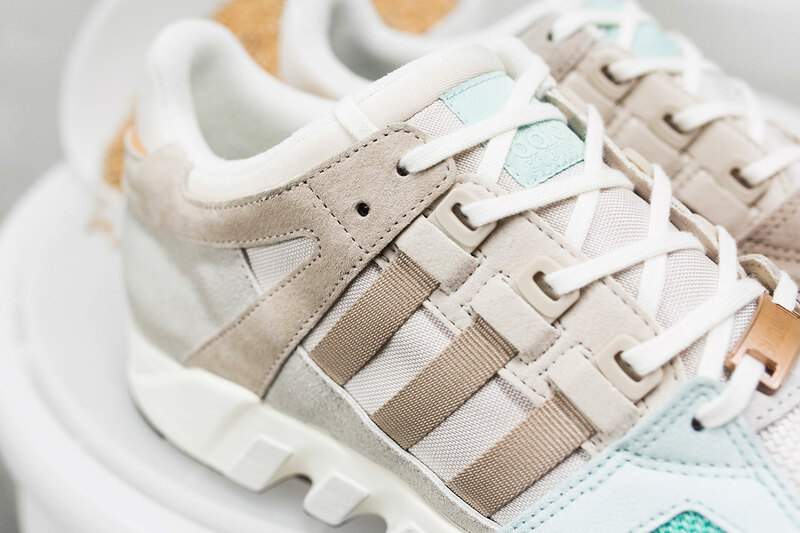 The Sneakersnstuff x adidas "Brewery Pack" will have a staggered release: the adidas Originals EQT Running Guidance ’93 releases on May 16, the Stan Smith on May 23, and the ZX Flux on May 30. 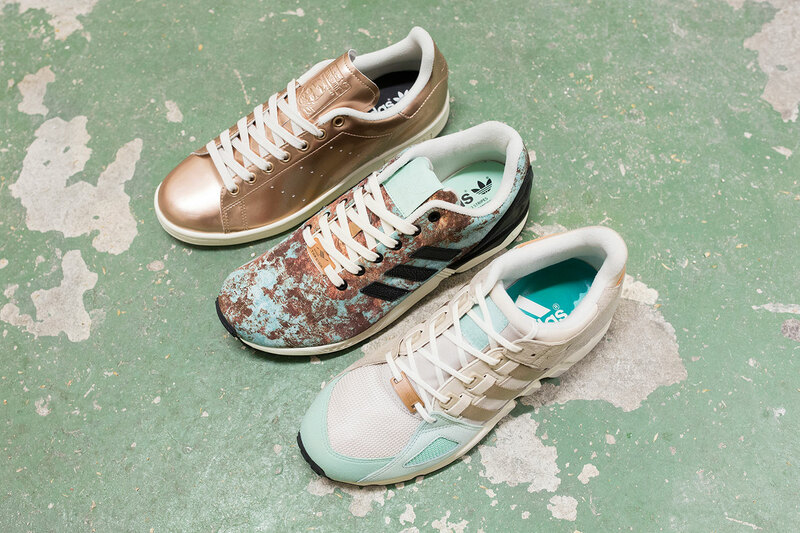 All three of the sneakers will be available on those days their home shop Sneakersnstuff. 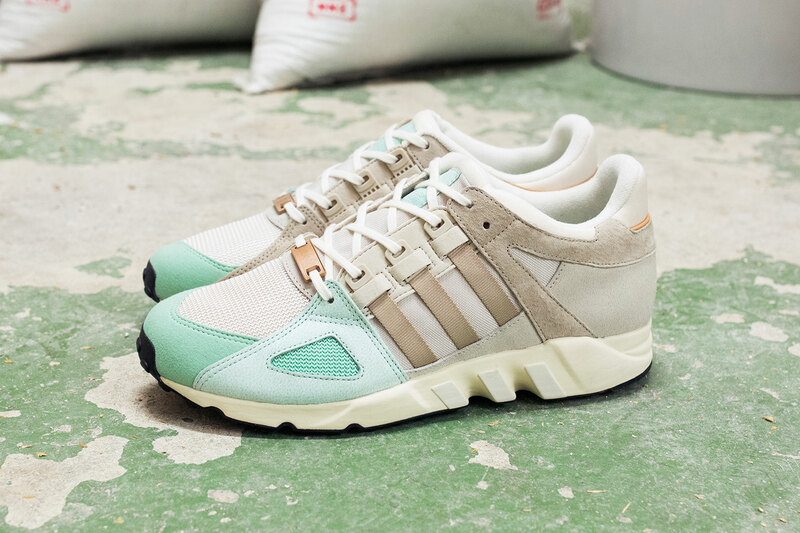 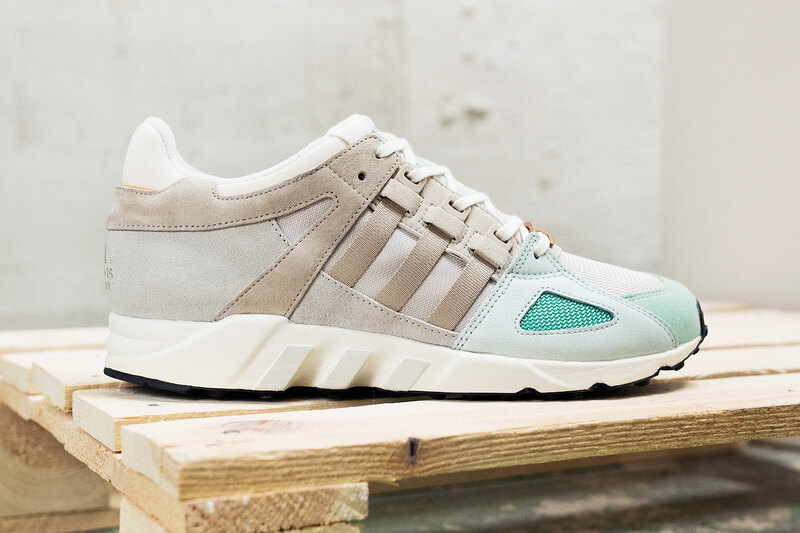 Sneakersnstuff x adidas Originals EQT Running Guidance '93 "Malt"
Sneakersnstuff x adidas Originals Stan Smith "Copper Kettle"
Sneakersnstuff x adidas Originals ZX Flux "Aged Copper"